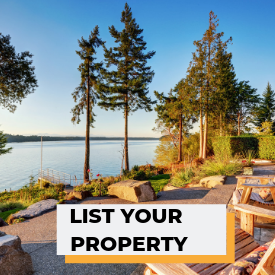 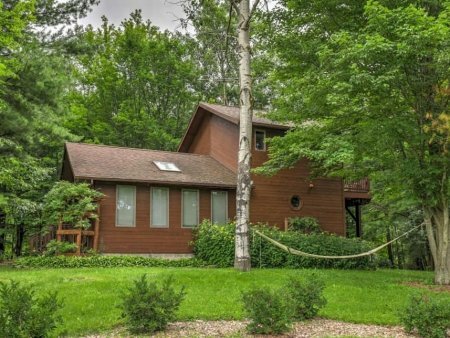 4-bedroom, Grand LakeFront Chalet. 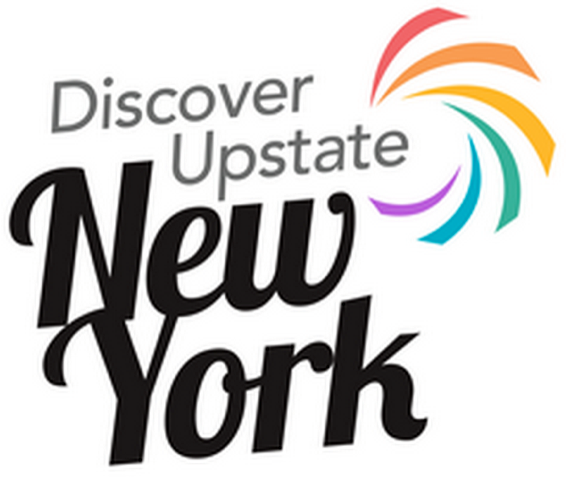 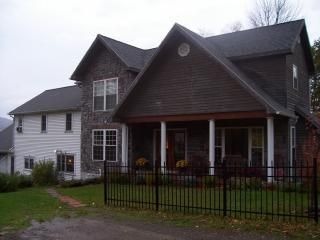 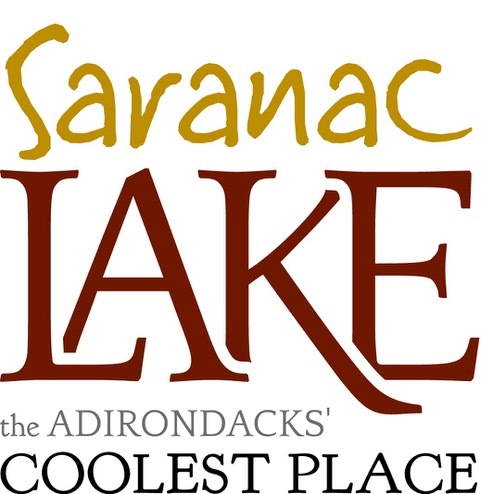 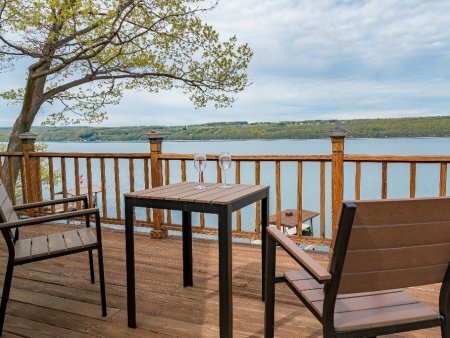 Located on the East side of Seneca Lake. 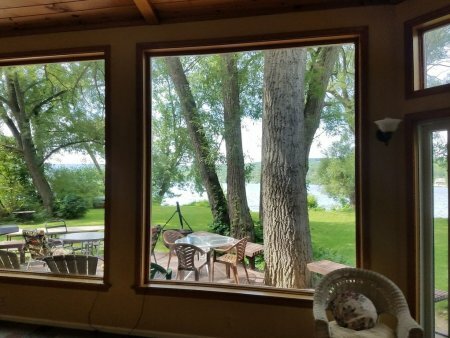 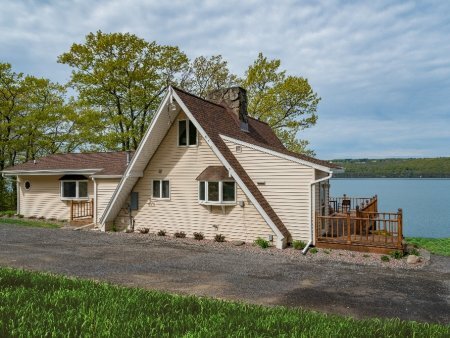 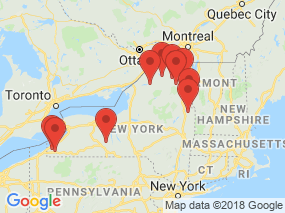 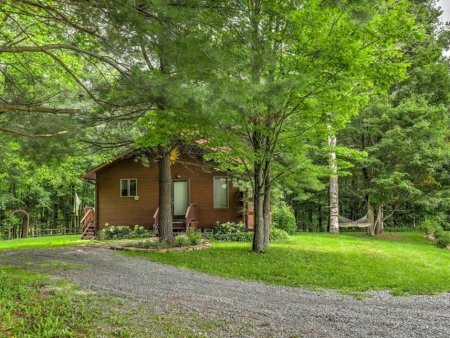 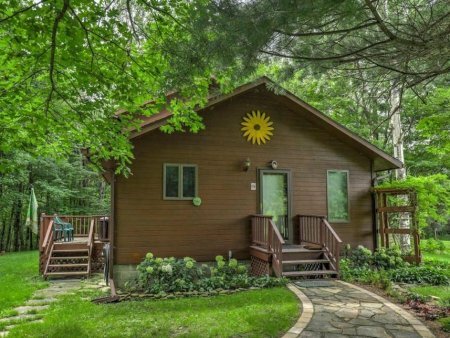 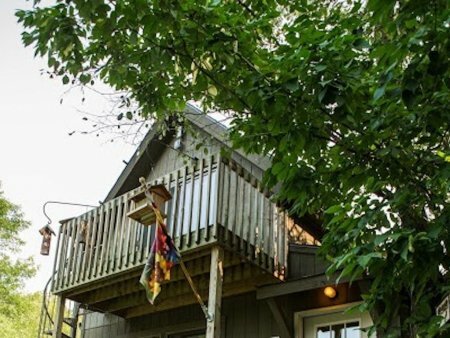 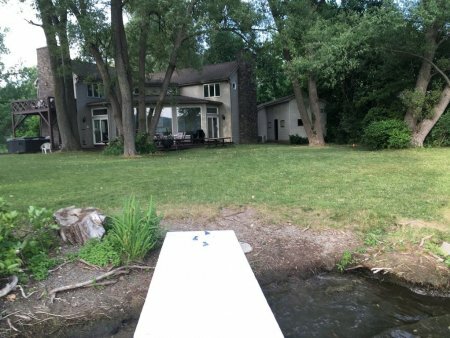 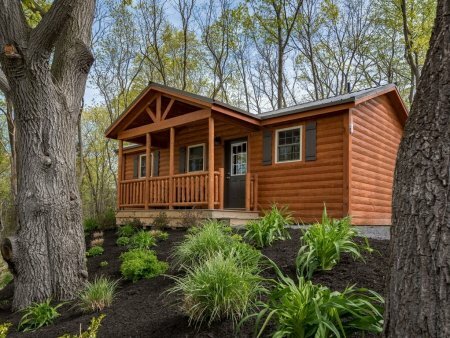 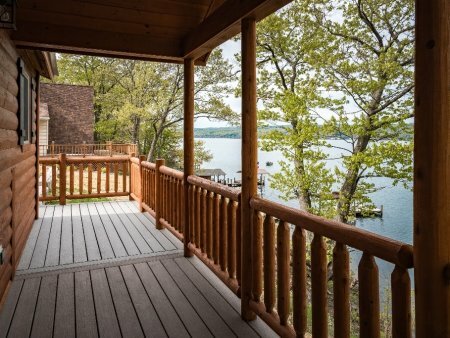 Single Island Shores is a unique lodging experience in Hector, NY and our Grand Lakefront Chalet is the perfect spot for a family vacation. 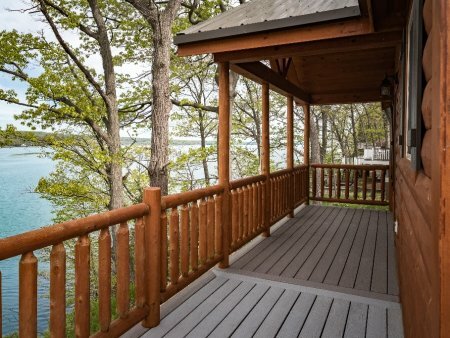 Single-bedroom, Luxury LakeSide Cottages. 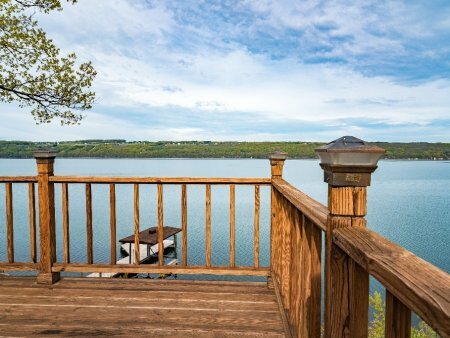 Located on the East side of Seneca Lake. 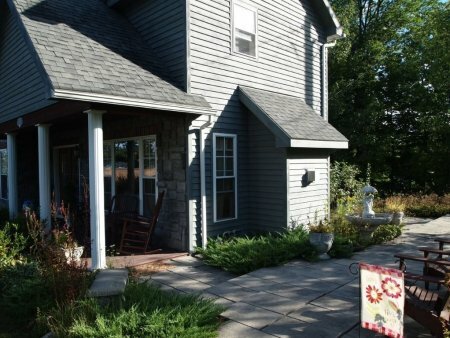 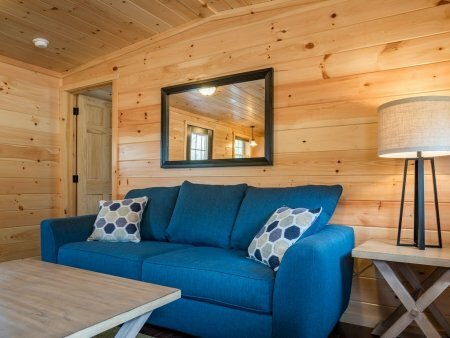 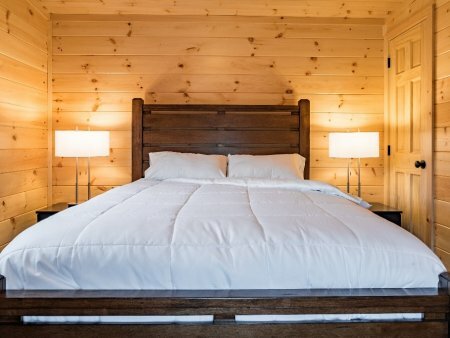 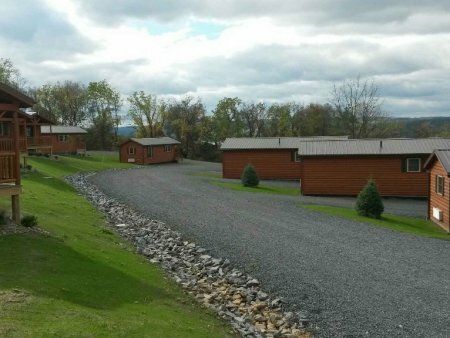 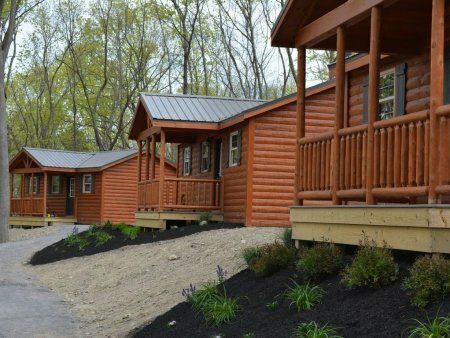 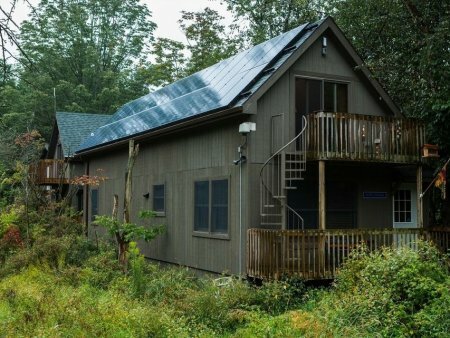 Single Island Shores is a newly-constructed and unique lodging experience in Hector,NY. 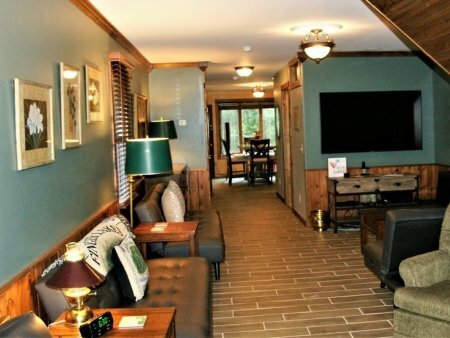 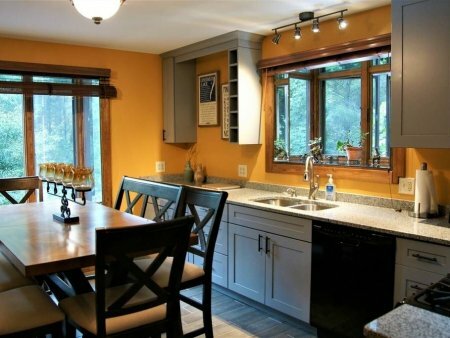 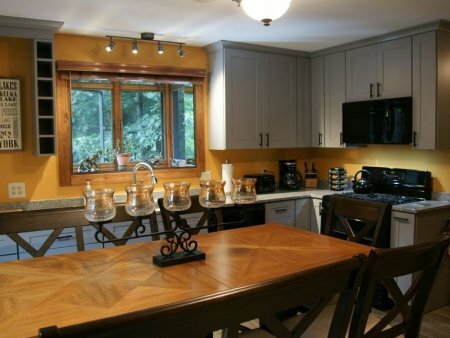 All of our cottages are built with rustic appeal and luxurious comfort. 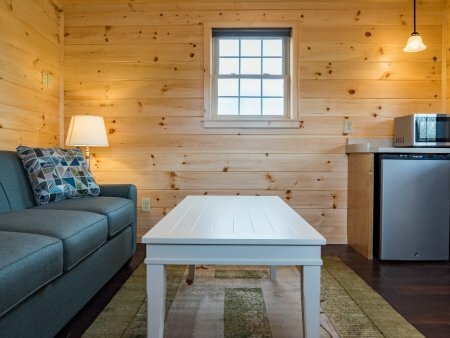 Single-bedroom, LakeView Cottages. 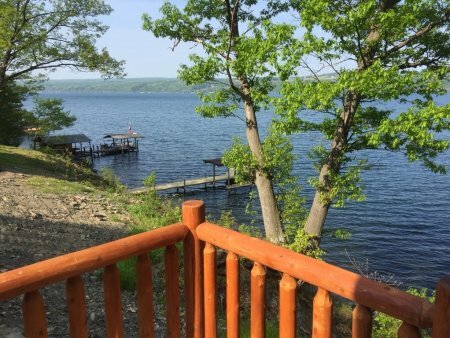 Located on the East side of Seneca Lake. 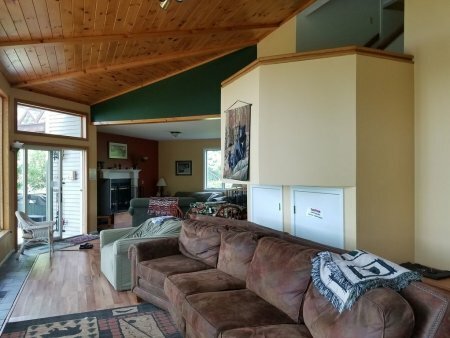 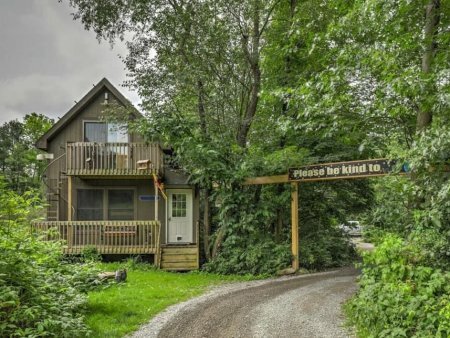  Double-bedroom, Luxury, LakeFront Cottage. 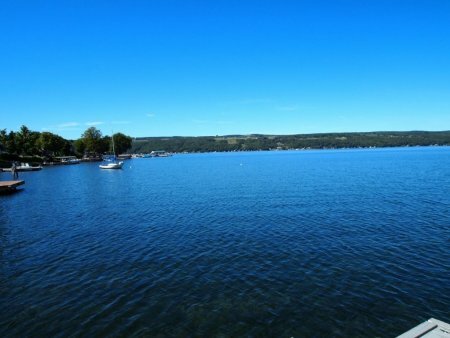 Located on the East side of Seneca Lake.